FREE SHIPPING! 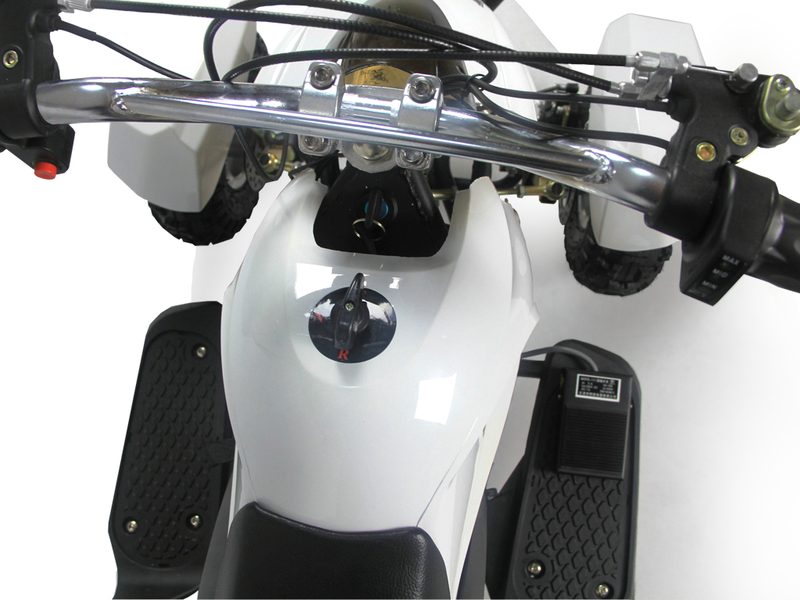 / Lowest Price Guaranteed!! / FREE MX Gloves!!! 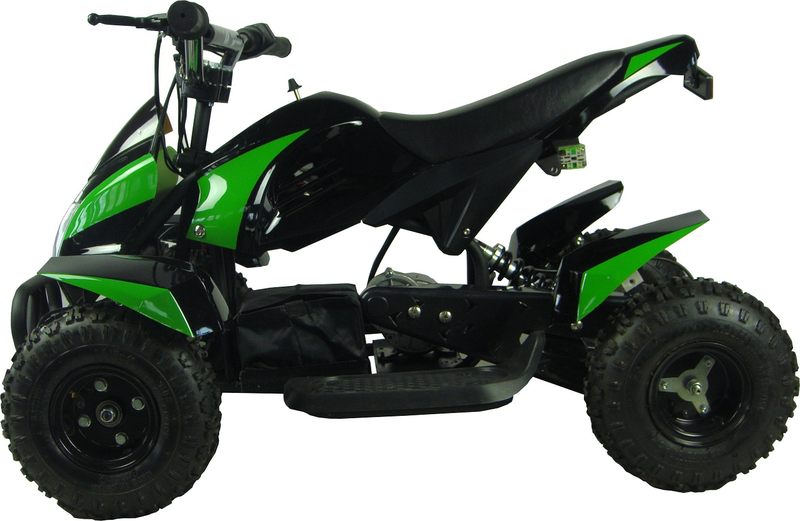 The Kicker XP 24v Quad is the ultimate kids atv! 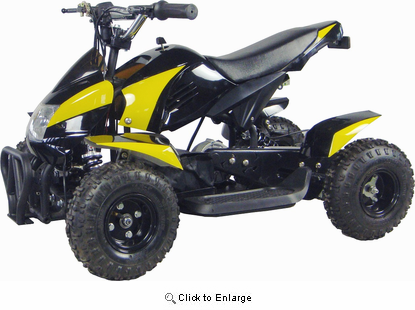 Great for driveway and backyard fun, Jump over bumps and speed through dirt trails with ease. 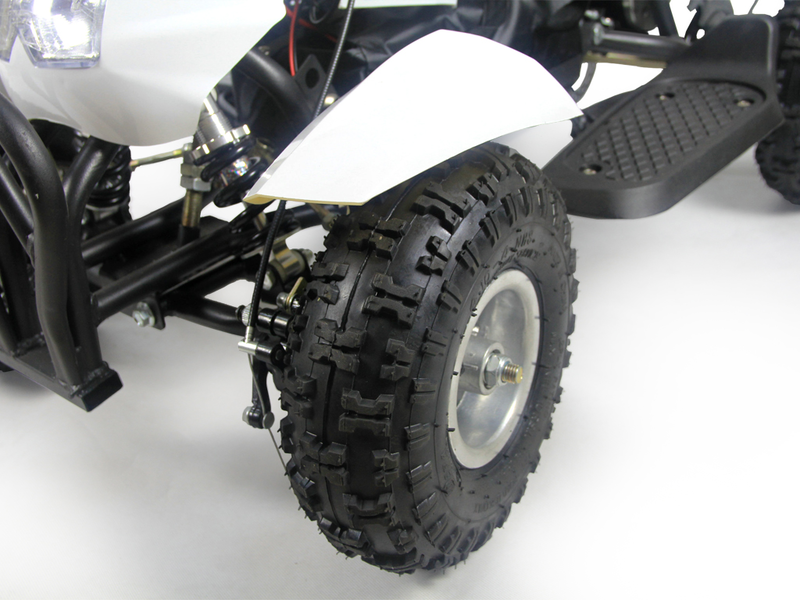 Comes standard with front & rear suspension, front & rear Disc brakes and large 6 inch knobby tires, this ATV is the perfect starter quad! 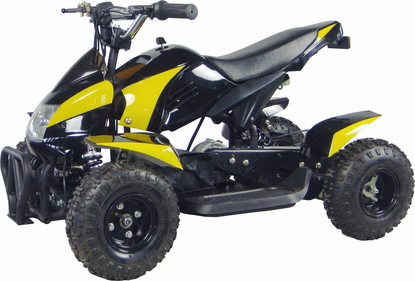 The Mini Banshee quad provides longer ride times than the competition with a large 24v battery, key start and battery meter. Dimensions 41.5" x 24" x 26.5"